How long do you stay with a time waster? 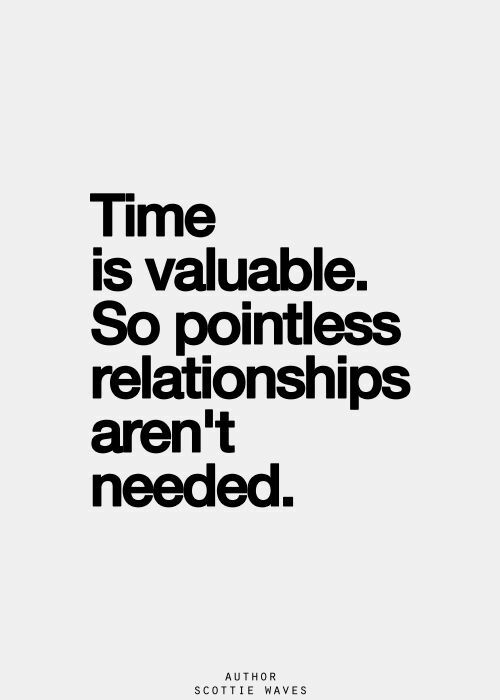 As the title suggests, a time waster is by definition a person who is simply not interested in pursuing a serious relationship with you. to this question is, if he is not going to put in the time and effort to make sure the relationship lasts, then it is definitely not worth it. It can often be found that too much time and effort is spent over analyzing every little word/conversation/action rather than acting on our emotions. As a race that has evolved from the hunter-gatherer era, where men knew what they wanted and got it – to a generation of men who believe and fight for feminism, times have definitely changed. As the changing attitudes has diminished a sense of men to be outgoing towards women, there is both a positive and negative side to the argument. Relationship expert and popular YouTube personality Matthew Hussey, has often offered dating advice and tips to women, on what men want and ways to “avoid pushing away the guy”. There is one particular video where he says that if he’s not investing his time in you then you should avoid trying to push him. Accept that he is not as interested in you at the moment and move on, because chances are is that you will find someone better but are wasting your time on him. Much like a Stephenie Meyer novel, it can often feel as if there are some men who are constantly in this endless cycle of angst. Whereby they are content in suppressing their feelings and are often never outspoken about how they feel towards the woman they admire. There are a number of reasons why these men chose to live this way. They have a problem with acting on their feelings as there is genuinely something missing. It almost always starts at home, thus if his parents weren’t good role models, he grew up with a distorted idea of what love is. This does not mean that he isn’t capable of fully loving someone however, it just means his view of love and relationships will always be different to yours. Not only is this something men face, it’s what many women go through as well. Another reason may be the lack of experience in the dating field men have. As a result of such shortcomings, some may lack basic dating queues and can be ambiguous about what they want. Often sending mixed signals and leading you on when in truth they are not interested. 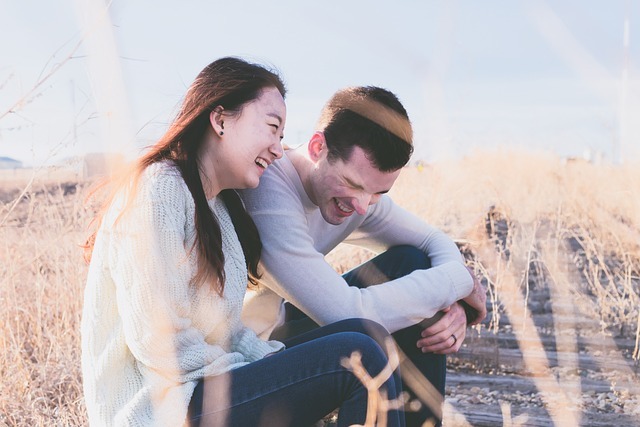 While this can be frustrating, it is then your responsibility to accept that you can continue pursuing a relationship that may never come to fruition or leave for something better.